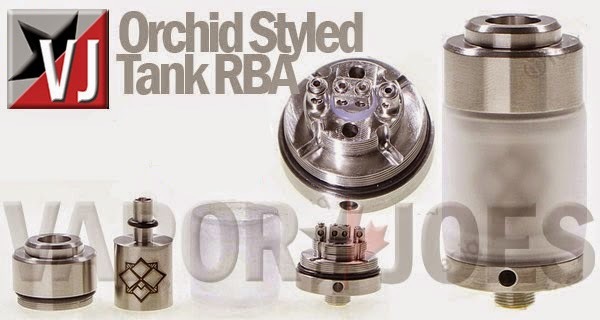 Here’s a great deal on the Orchid styled gravity-fed rebuildable atomizer. With similar function to the kayfun styles, the Orchid features an ideal setup for dual coils, with four channels to feed juice to your thirsty build. More juice, more vapor, more flavor! Attractive styling and a durable PMMA tank make it a great looking atty for your setup.